Feeling left behind? 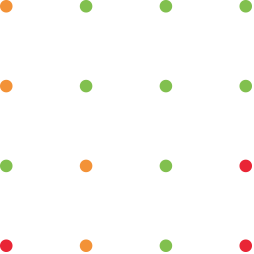 Don’t worry - there’s a big difference between using NPS and using it well. The Big NPS Playbook starts at 0. It walks through the NPS basics, and a step by step approach you can follow to build a mature NPS program in your organization. 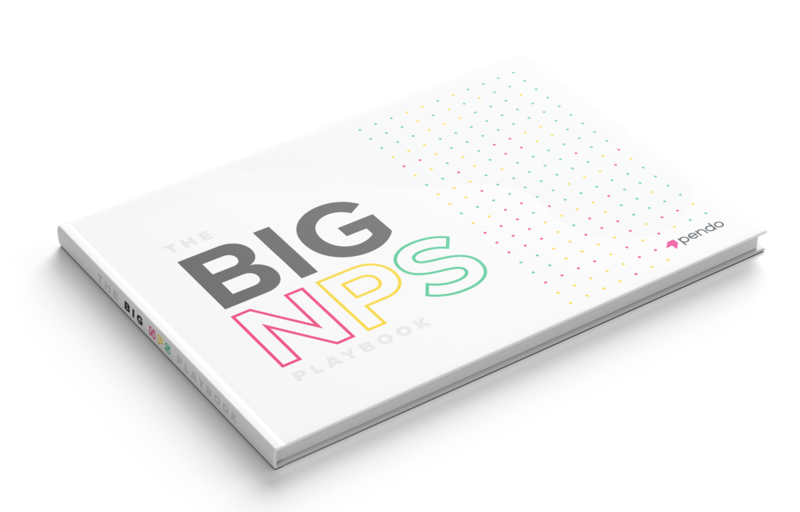 Download Your Free Copy of the Big NPS Playbook Today.